Global Network | TOKUSHU KINZOKU EXCEL CO.,LTD. 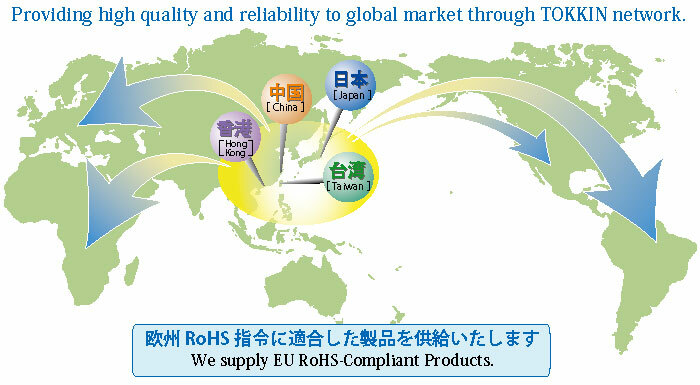 We have manufacturing centers in Japan, China (Shanghai), and Taiwan. 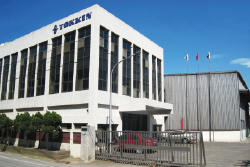 Tokkin responds flexibly to your needs for local procurement, and can promptly deliver the materials you require at low cost. We supply materials of the same quality everywhere, and can deliver to any address you specify. Shanghai Xiyin Composite Materials Co., Ltd.
49 Neishi Road, Nei Tsuo Village, Lu Chu Hsiang, Taoyuan, Taiwan R.O.C. If you require an urgent response during office hours, please phone +852-2389-7222.